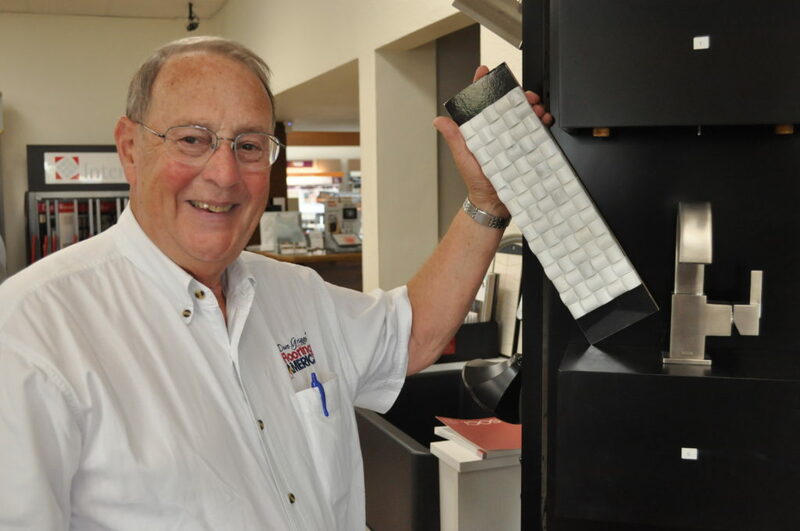 For more than 40 years, one business on the Business Loop has been helping individuals and families build the perfect foundation for their home or office space. 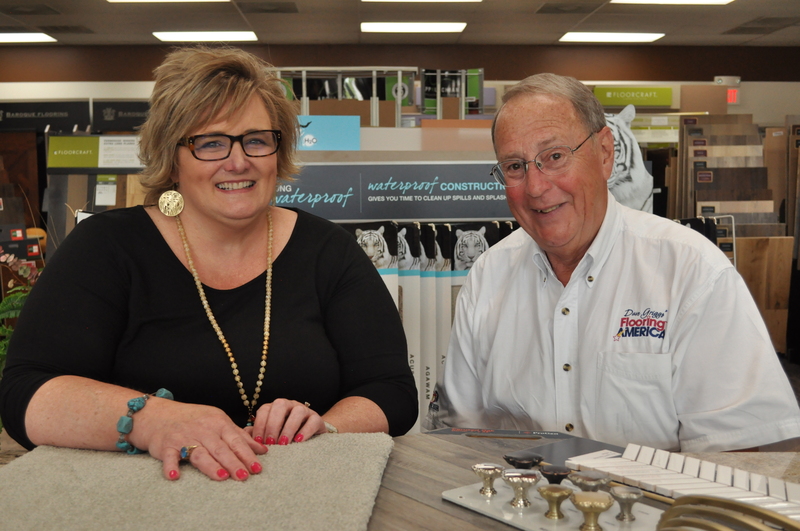 Founder Dave Griggs and driving force Michele Batye have worked together since 1991, and together have built a firm foundation upon which Flooring America serves the Columbia community. 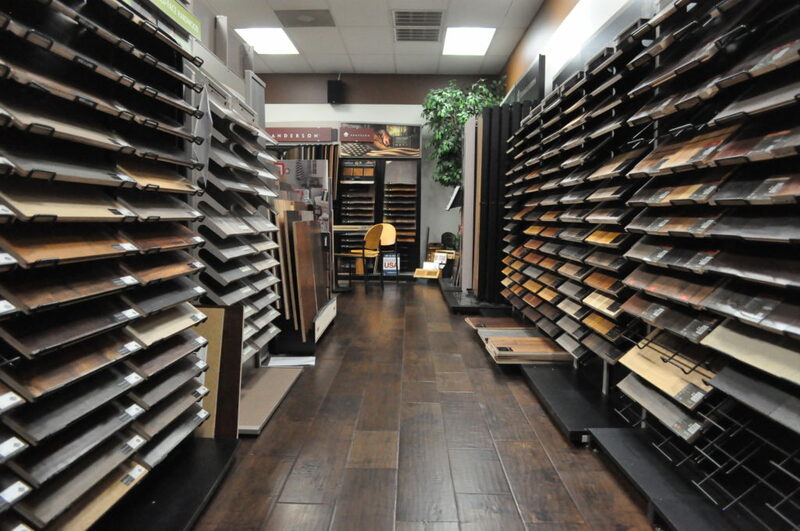 They laugh at how 20 years ago, Flooring America only sold one type of hardwood flooring. 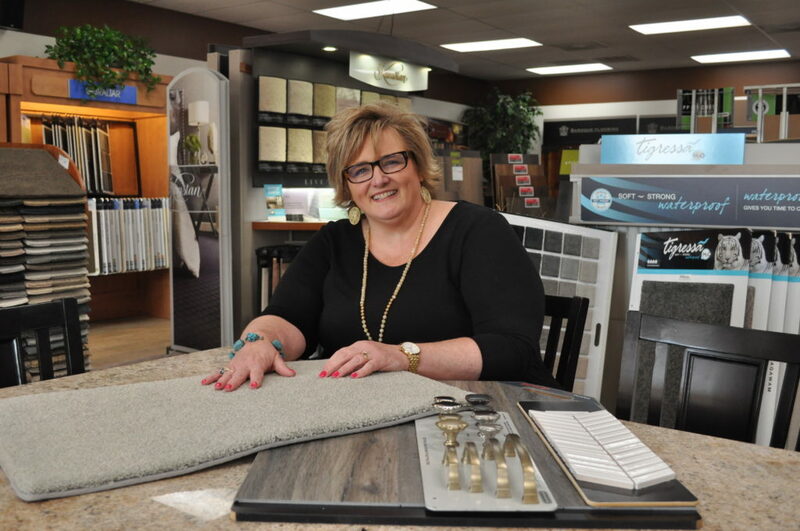 Now they’ve got hundreds of flooring options to choose from, including tile, stone, carpet, laminate, and a wide range of hardwoods. 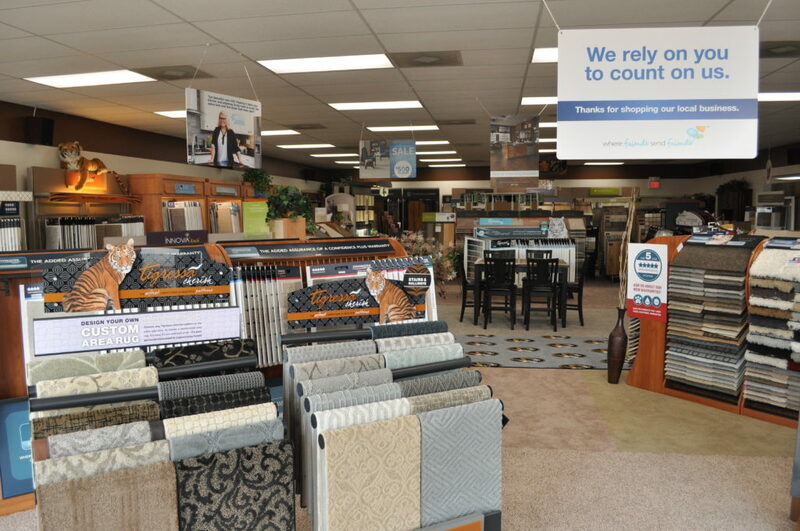 Everyone at Flooring America understands that the choices they offer can be overwhelming at times, which is why they focus on helping you make the best choice for your lifestyle. Dave and Michele work closely with their customers, spending time getting to know them and investing in people as individuals, not just as customers. They want to know what you’ve been up to, how your family is doing and what your interests are so that they can help you pick a product that you’ll not only love to have in your home, but which will stand up to rambunctious children, craft projects, and dogs that love to play in the mud. And if you still can’t decide, they have a handy app (for both iPhones and Androids!) which lets you upload a photo of your room and test out various flooring options. 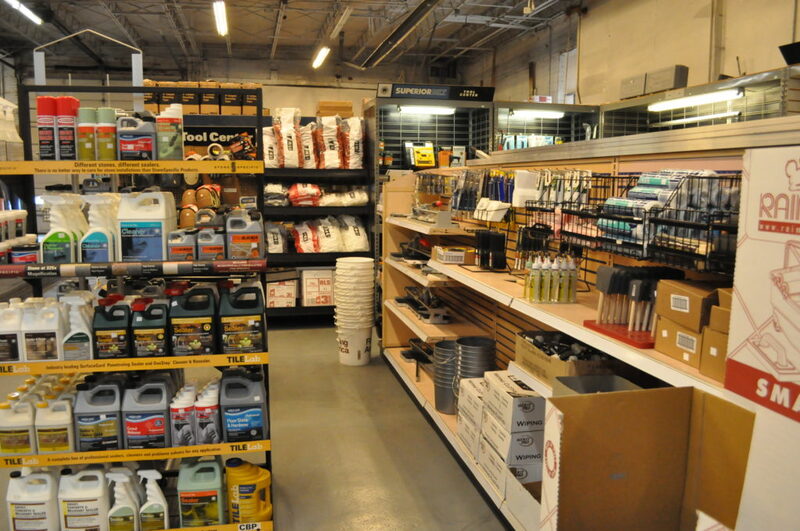 At Flooring America, it’s not only about the job. Dave and Michele have been a part of the Columbia community for years and always make time in their busy schedules to get involved. Between the two of them, they’ve served on 15 different boards and committees for the city. On top of that, Flooring America has helped with projects for organizations like the Boys and Girls Club, Welcome Home, and Rainbow House, and encourages its employees to get involved in the community as well. “The community is good to us, so we’ve always tried to be good back,” they said. Their work spans from individual homes to large public buildings like the Hearnes Center and Mizzou Arena. Michele and Dave pride themselves on projects both large and small because it shows that they’ve earned a good reputation in the community. Their motto is “building trust, one floor at a time,” and they know from experience that it starts with investing in the people of Columbia.